The martial arts are generally classified as either soft or hard styles. A classic type of hard-style might be Shotokan karate or Tae Kwon Do. Tai chi is often used as an example of a soft art. Hard would be one using muscular strength, triangulation of the bones to support the movements as the primary method and speed. They are labeled as “external” systems. “Internal” systems, called soft styles, do not express the physical force and while they use physical alignment like the hard systems, rely more on projection of power through the ligaments, tendons and blood vessels. I have placed some video links at the end of this article so you can see the difference. I chose them for general examples, not because I endorse that system (except the Parker clip, since that is my major art). I have been teaching a master-level practitioner of a Korean system. I gave him some tai chi to do. As I have often seen, and experienced, with going internal from an external system, it can be difficult. Yet, as he reported to me, it gave him a much better sense of what was expected in his performance of soft moves in his own systems forms. His system has a Chinese influence and there are many instances of internal movement in his forms. He said there was a different quality to those movements once he began to understand the workings of internal practice. He told me he showed it to one of his higher students and that person could see the difference as well. I like to teach my Kenpo students at least some tai chi or chi kung (breath work) to expose them to that sense of the internal. 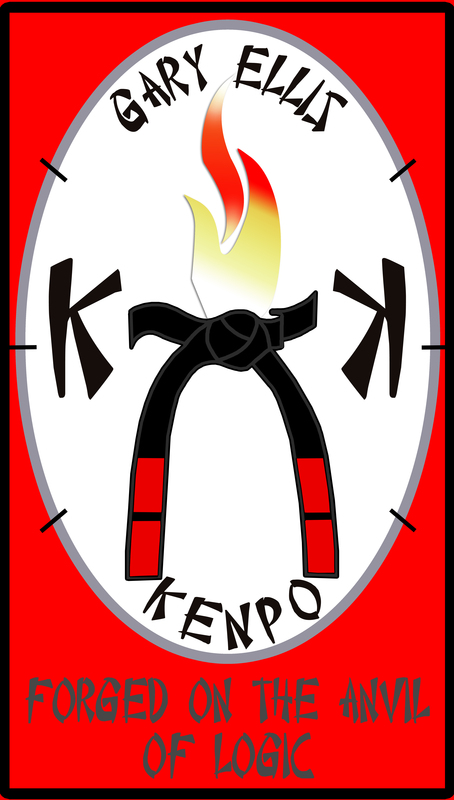 It’s a nice complement to the external emphasis of Kenpo. When I told my tai chi teacher about this instructor he said that if he simply worked on the four basics of ward-off, roll-back, press and push he would see huge benefits. It goes back to basics. Practice your basics, mindfully. My observation is that when you classify a system as hard or soft, all that’s being done is establishing the starting point. The examples I have used point to how hard can become soft and soft can become hard. The arts rely on the practical application of opposites, yin and yang. More yin, less yang and vice-versa. The Tai Chi Classics say that soft is like an iron bar wrapped in cotton. There is soft, like mushy soft and there is soft, like firm. You wouldn’t want to defend yourself with a bag of jello but an iron bar wrapped in cotton; that would be good. You’d regulate just how hard to hit with the bar depending on circumstances.